Working The Ouija Board Solo? Can I use a talking board by myself? This is a great question that I am asked often. 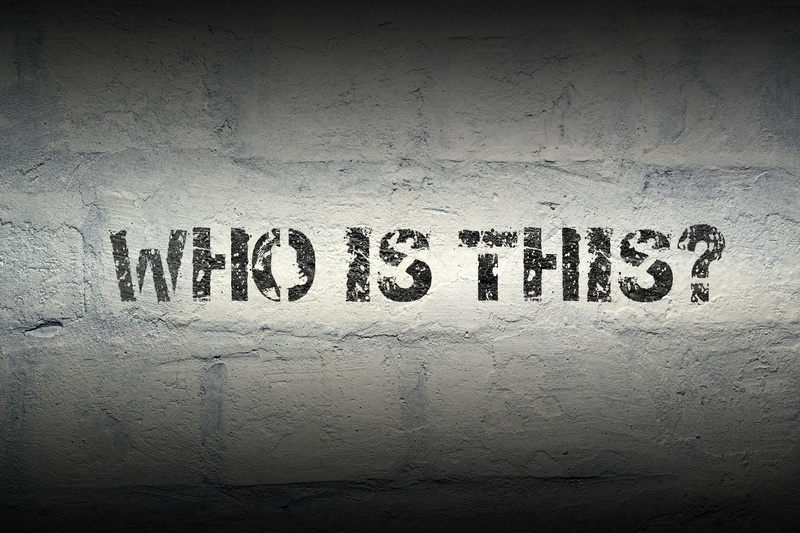 Many ask this question because they really want to work with this tool, but do not know any others in their local vicinity with whom they can work. 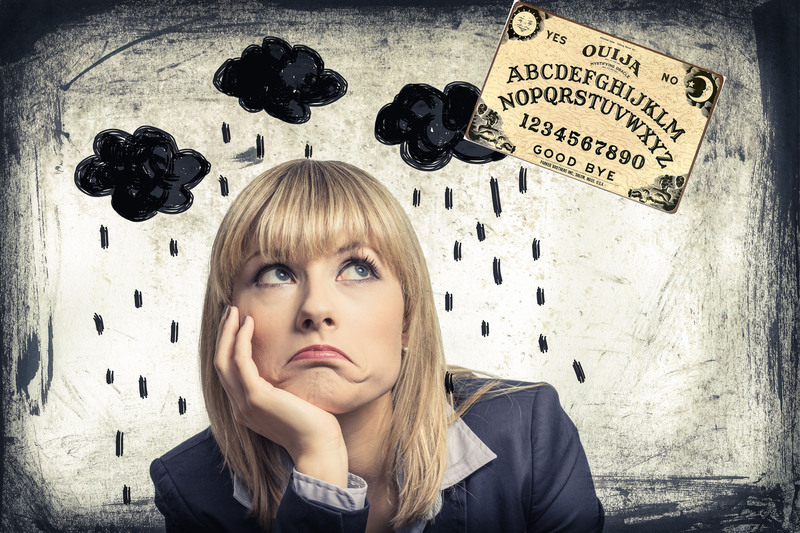 Let’s face it; it’s not a common invitation to ask another to work the Board with you, especially with all of the superstitions and fearful hype many have, unfortunately, associated with the Ouija Board. However, when one feels called to using such a tool, a way will present itself. In the beginning stages of working with a Board, ideally, I recommend that two people operate it together. Technically, it works best with two people when you are new to using this tool. Coherent and intelligent messages come through more freely and easily when the two operators work in unison, while learning the subtle movements of the planchette. This is because when the planchette moves, and you know that you are not moving it, you learn to follow the movements. 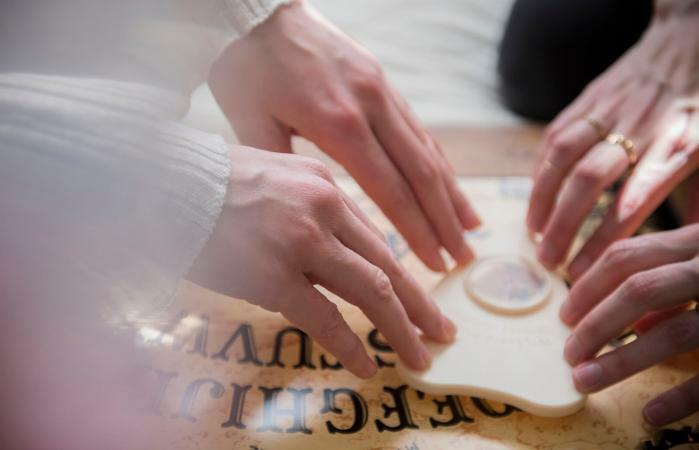 When you work the planchette by yourself, it’s a little harder to distinguish your own ideomotor responses (subtle movements created by the brain) versus external energies making it move, so you may constantly question if the movement is self-induced or not. 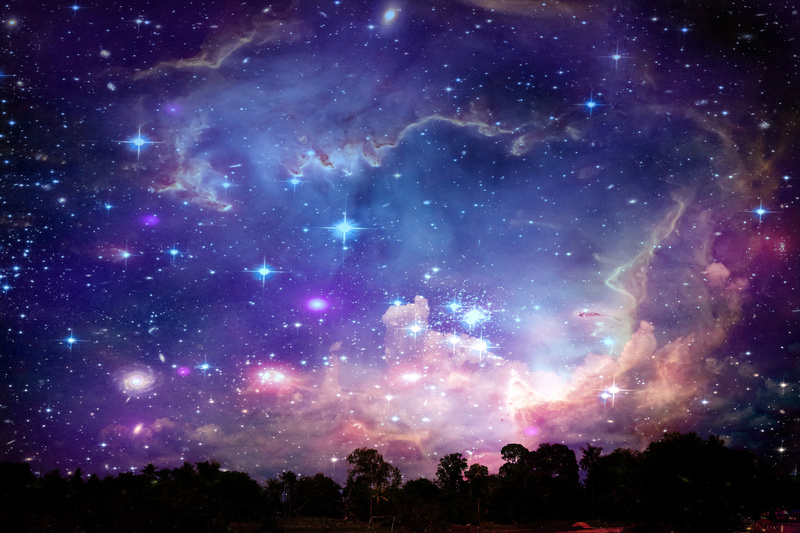 The messages are more readily received with the energy of two people, as their energies come together, creating a circuit-like dynamic energy, which the spirits utilize in order to communicate. 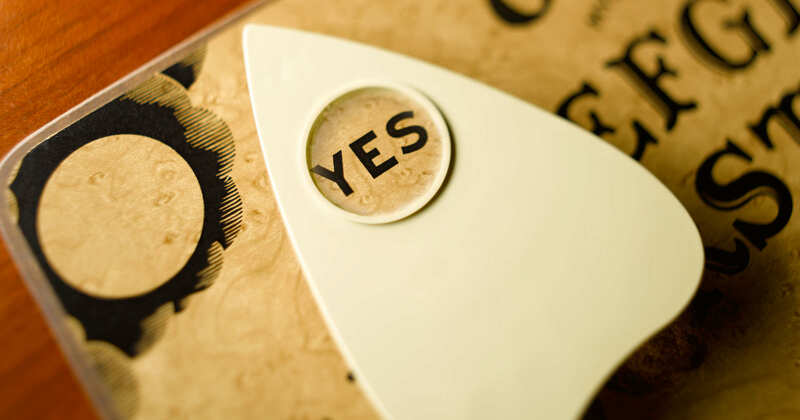 When a person who is new to this tool works alone, they have to sort through the beginning stages of questioning the movements of the planchette, such as, “Am I subconsciously pushing it?” or “What should the movement feel like?” With another operator there, you can work through these questions, while having the planchette start to move and spell more consistently each session. It typically, takes much longer to receive consistent communications when working alone. From a spiritual standpoint, I find that when a talking board beginner works alone, it is all too easy to become over zealous about using this tool. I have seen this too many times. One may want to rely on the Board too much and become obsessed with this type of communication, but when their are two operators, there are also two varying schedules that need to be negotiated before they can sit together in a session. Also, when one is not use to doing this type of work (entering into other dimensions), the novice could find himself traversing within negative and possibly “scary,” earth-bound spirit communication. Having another person there, doing the work together, helps maintain a force of checks and balances. This means that the two together can be more objective about the messages coming through and can stay grounded as they explore the meaning of the messages from both of their viewpoints. After having said all of that, you can learn to use this tool alone. 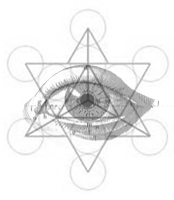 This tool is not unlike many other divination tools out there that you would use alone. One such tool is automatic writing with a pen or keyboard or through the use of an automatic writer, which looks like a planchette with a writing utensil attached to it. Many people have experienced incredible communications while performing automatic writing. A question to ask yourself, “Am I comfortable using a Board by myself?” That’s the question you will need to answer before you go down this solo path. 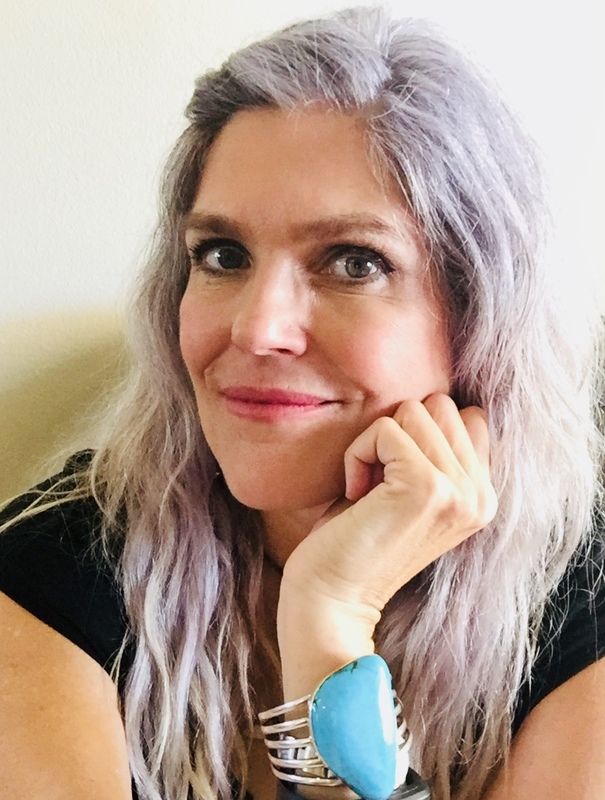 The most positive, influential step you can take to working the Board solo, is to have a solid spiritual practice in place that teaches you to be grounded, centered, trusting of your own inner truths and your connection with Source. In fact, this holds true for anyone who uses the Board, solo or with another. With such a practice, you can learn to use this tool by yourself in a healthy, positive and life-affirming manner. Your spiritual practice outside of your Board work will assist you to develop a strong inner core that will raise your vibrations and thus, raise your vibrations for Board communication with all energies you contact on the Board and beyond. Now, you will need to assess where you are with your own spirituality, your practice and the strength of your inner core, as only you truly know this relationship within. The important tactic to take when using a Board is to ALWAYS trust yourself first and never do or take what a spirit might say to you at face value. It takes a lot of time with anyone, let alone a spirit, to build up trust and solid communications. Always mull the messages around inside. If something doesn’t feel right, reject it! It is through your heart (which I call the feeling center) where you hold all of the answers to your personal life, not through an external spirit. Your Higher Self truly knows. You must just find ways to hear this knowing part of yourself, to really listen to it and strive to follow it. 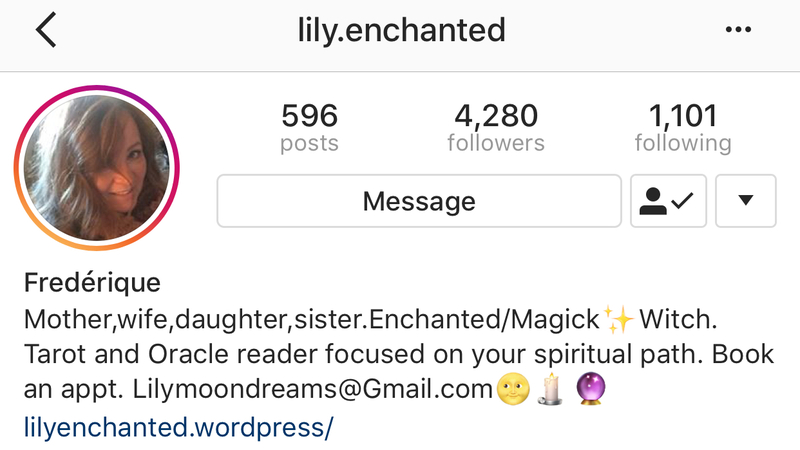 If you do decide to go down this path of working solo on the Board, please strive to develop a strong relationship with your Center (your Higher Self) primarily and then, with your spirit friends secondarily. As always, remember that it takes many miles on the planchette–much patience–for the communications to come through legibly, relevantly and consistently. This article is amazing. Really connected to everything I might have to be aware of happening. Very unbiased. Thank you for deeper clarity. Hi Breanna. Thank you kindly and you are welcome. I’m glad you found this article helpful to your own development with this tool and for that matter, any tool you might use when connecting with the unseen dimensions.